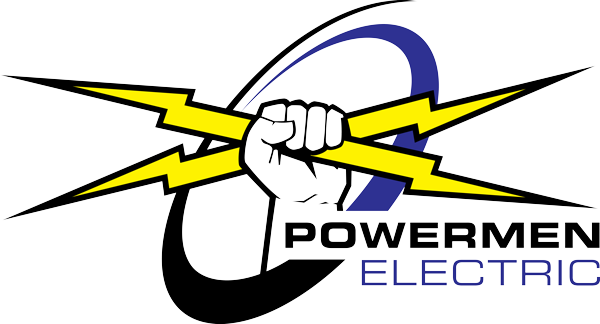 When Bigfork homeowners need to hire a hot tub and sauna electrical company they can trust, they contact Powermen Electric, LLC. We work hard to ensure that all work is performed to meet and exceed industry standards and your expectations. We are committed to providing professional hot tub sales and repair services to keep hot tub owners happy for many years to come. Owning a hot tub is a big responsibility. Even though you plan to use it to relax and hang out with friends, you should never attempt to hook it up yourself if you are not experienced enough to do so. Our hot tub and sauna electrical services are fast, convenient, and extremely affordable, making us the ideal choice for Bigfork homeowners. Whether you need to have a new hot tub or sauna installed or you have one that is in need of repairs, don’t hesitate to give us a call right away. We are committed to providing exceptional hot tub electrical installation, repair, and maintenance services to Bigfork steam bath owners for life.